What are you doing with those reams of reports, documents, and information that you need to archive every month, and are you able to access them quickly and easily? Is it backed up, safe, and secure? Are you printing it twice, including a set for off-site storage? If your dealership is like most, over 50% of your staff’s efforts are spent on filing, sorting, storing, and retrieving documents. Now you can eliminate the cost, bulk, inconvenience, and confusion of paper. Information is the fuel that runs your dealership or group, and rapid and accurate access to secure archived data is critical. The most effective way to achieve this is through modern digital technologies for inputting, storing, retrieving, and printing your critical business data. The power of rapidly advancing technologies has been harnessed by DTI to provide a complete one-stop document management system that is safe, simple, and guaranteed. DTI‘s solutions can help the automotive industry improve customer service and dealer communications, while also reducing operations costs, including marketing. With immediate access to your documents such as your deal jackets and all items contained within, your service records, parts invoices, financials, etc., you have all the information at your fingertips to make a sound business decision. How? The DTI platform captures, searches, and manages content regardless of source and format. DTI provides a common infrastructure, which complies with the company’s legal and security requirements, for easier capture, searching, retrieving, and exchanging of information throughout the enterprise. It enables collaboration and delivery through a web environment to communicate with your employees, customers, and partners. In addition, the DTI solution can help your company get more value of your ERP, PDM, and CRM systems by unlocking content that was previously available only through these closed systems and adding value by linking controlled external content for online retrieval. 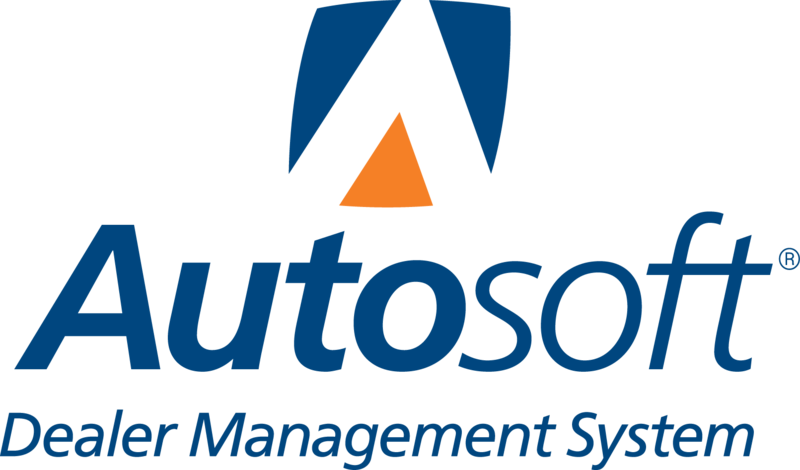 DTI is an Autosoft Certified Partner. Contact us to see how we can integrate to your existing Dealer Management System.